^ Crocodile Specialist Group (1996年). 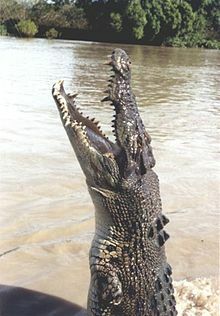 "Crocodylus porosus". IUCN Red List of Threatened Species. Version 2014.3. International Union for Conservation of Nature.